Brand: Checker Box - it's all in the name: checker box designs in a variety of colors. Checkers don't have to be boring. 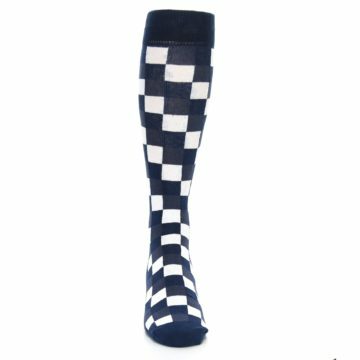 At Checker Box, they've taken the classic pattern and given it trending colorways to make an iconic look. 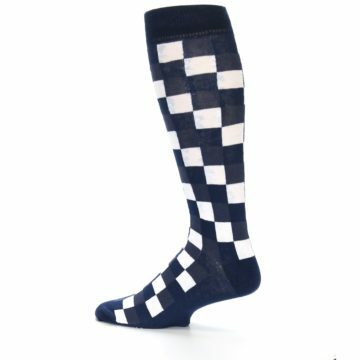 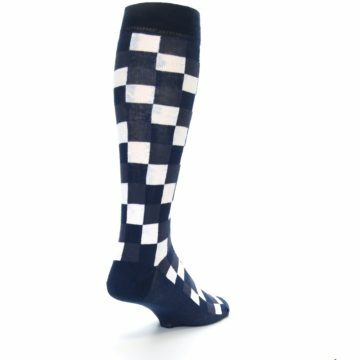 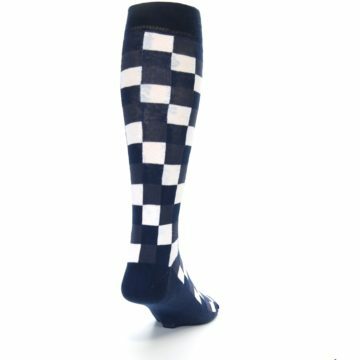 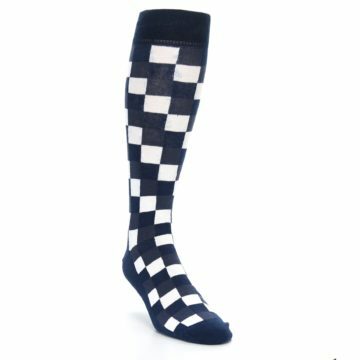 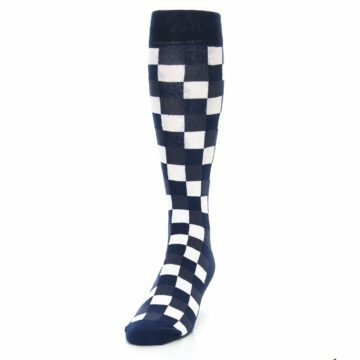 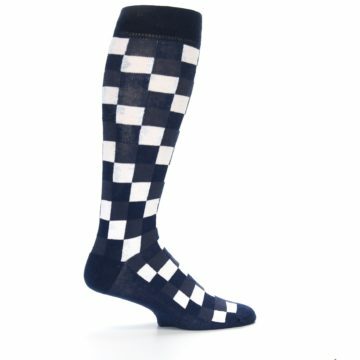 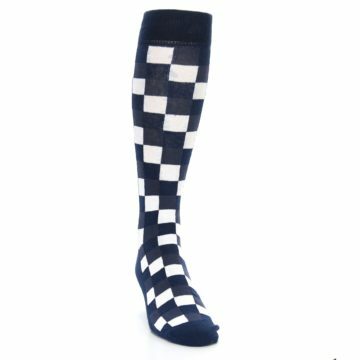 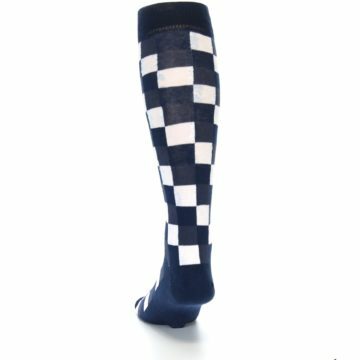 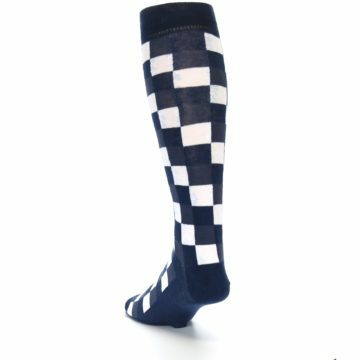 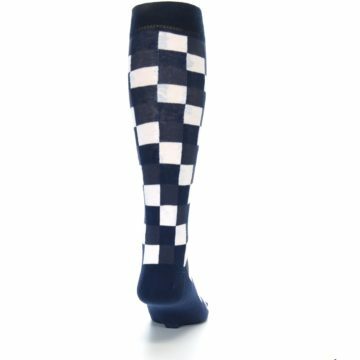 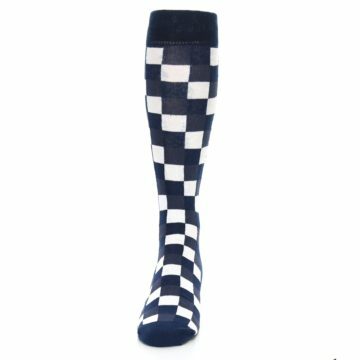 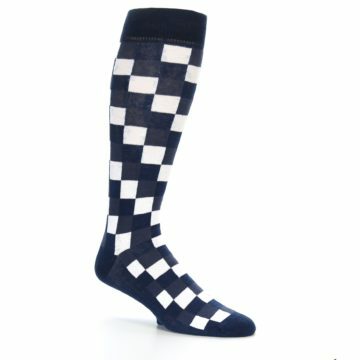 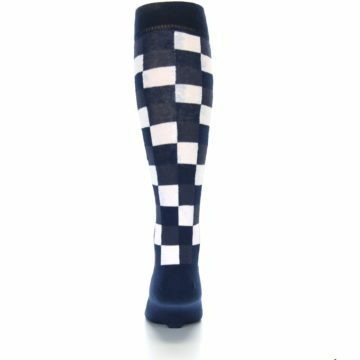 There are not yet any reviews for Navy White Checker Men's Over-the-Calf Dress Socks.